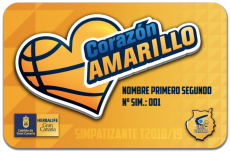 - Children between 0 and 4 years old can access the Arena without any ticket or season pass, because they will not occupy any seats. - Children must be located in the same seat that the adult with whom enters the Arena. - The limit is one child per adult.